Are you coming up for an important, career-changing interview or assessment? You need to prepare and, as the saying goes, “there’s an app for that” and it’s called Airline Prep. 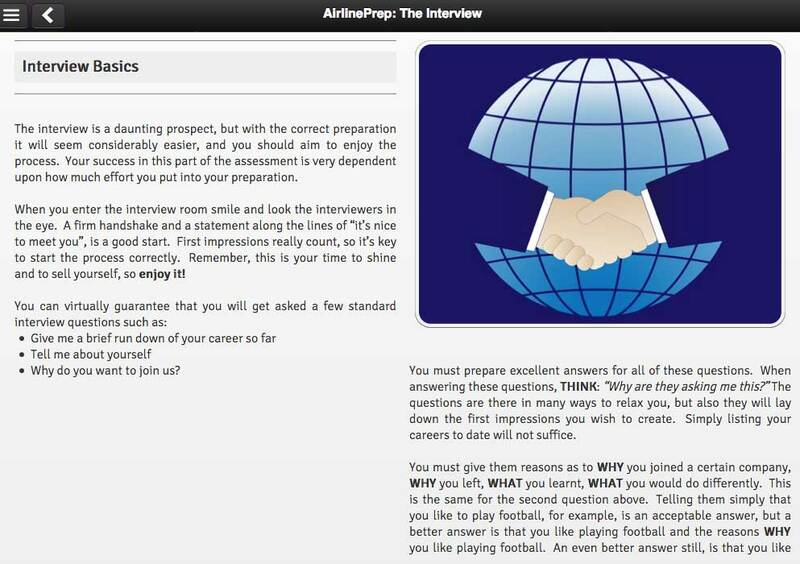 Free pilot interview and assessment checklists will be given away on the stand. The checklist is a short two-page guide to the fundamentals of preparing for pilot assessments.